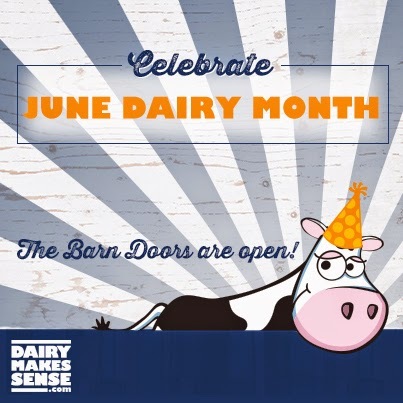 June Dairy Month is a great time to "open the barn doors" and provide show and tell for consumers of all ages. 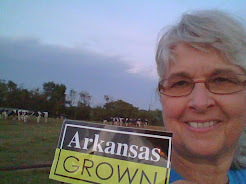 A couple of weeks ago, I was privileged to share our farm with young students from the Fayetteville Montessori School. They were very interested in finding out for themselves where the milk really comes from. 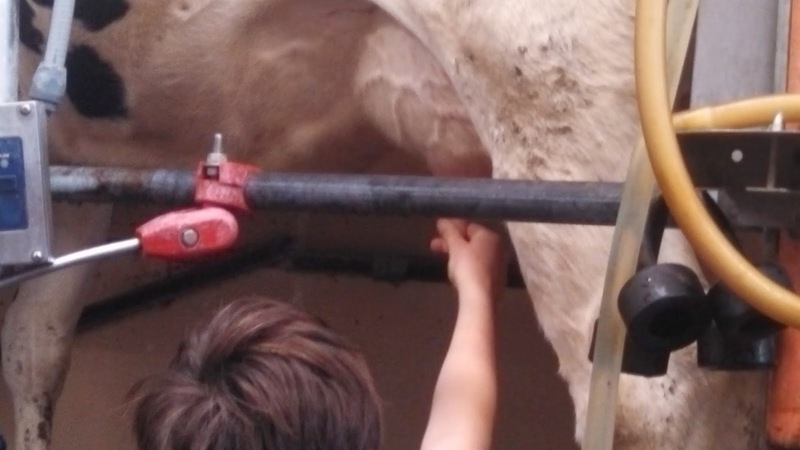 After explaining how we clean off the cow's udder and teats before the cow gets milked, several of the children wanted to touch and milk the cow. 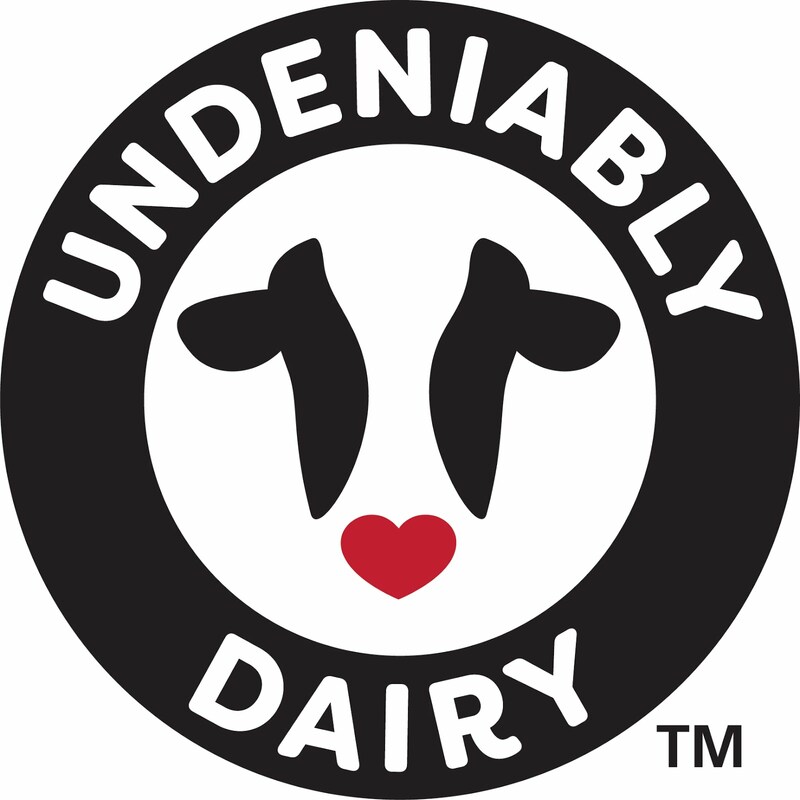 It's the perfect way to learn how milking equipment delivers milk directly from the cows to a refrigerated tank to preserve freshness and safety. It's the milkin' magic...milk is never touched by human hands. everyday down on the dairy farm.